Healthy rivers underpin human economic, social and environmental wellbeing. Human health and the natural environment are inextricably linked: the health of human populations “depends fundamentally on the quality of the environment in which they reside and on the capacity of the environment to provide goods and services?. Protection of the natural environment is therefore a strategy to protect human health – as senior health and medical researchers have indicated: “protection of the environment and its ecosystems is a fundamental public health strategy for promoting wellbeing and preventing illness. Australia is the driest inhabited continent on earth, with the least amount of water in rivers, the lowest run-off and the smallest area of permanent wetlands of all the continents. Over-extraction in the nation’s rivers has led to a very real risk of collapsing river ecosystems. Retaining or restoring natural flow variability is vital for water quality. Water insecurity and poor water quality affects communities and industries dependent on healthy water, and can lead to increased health risks, loss of income, reduced recreation and tourism opportunities, and increased water treatment costs. There are significant mental health risks associated with inland water insecurity, including depression and solastalgia. Retaining or restoring natural flow variability to Australian river systems is vital to maintaining water quality, and ensuring its safety and availability for a wide range of societal purposes, including the maintenance of human health and wellbeing. The Climate and Health Alliance is concerned that current water policy in the form of the Murray Darling Basin Plan will not restore adequate environmental flows to ensure healthy ecosystems and protect human health. 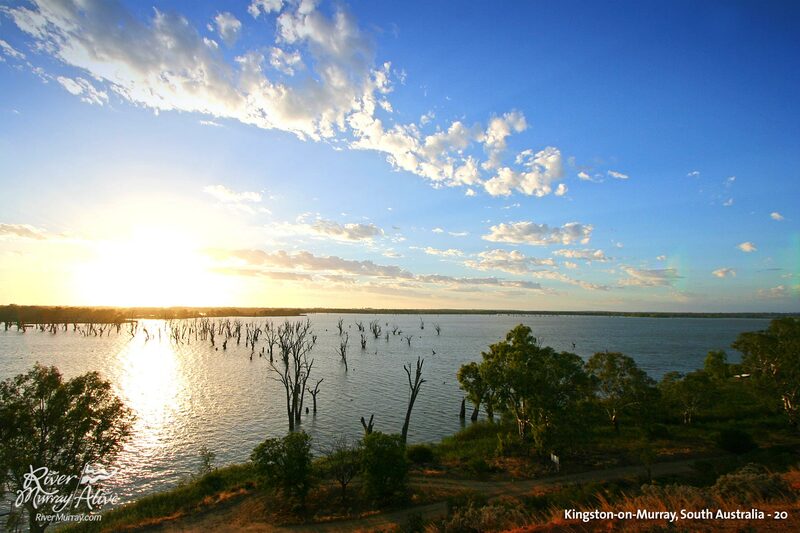 Together with other stakeholders, CAHA is part of the Lifeblood campaign to protect the Murray Darling Basin river system: our nation’s core artery of freshwater – our lifeblood. The declining availability of water has already negatively impacted many communities in the Murray Darling Basin. 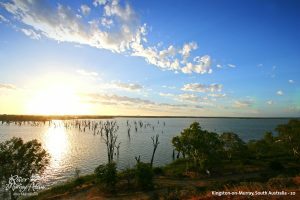 The development of the Murray Darling Basin Plan, to which the federal government has committed $12 billion, must include assisting communities to transition to ones in which there is sustainable use of water for social and economic purposes. This may include supporting communities to explore opportunities for the development of new industries to create secure socioeconomic futures to substitute for existing industries dependent on unsustainable water use. The predictions regarding changes to water availability due to climate change are not currently being adequately incorporated into the development of national water plans. It is likely the Australian climate will become drier in future decades, and plans for national water reform must take account of, and prepare for, a changed climate future. Plans to increase the level of groundwater extraction for mining are of serious concern. There is already widespread concern regarding risks to groundwater quality from coal seam gas mining and in relation to discharge of wastewater in terms of adverse impacts on public health and the health of the rivers and wetlands in the Murray Darling Basin. Coal seam gas mining poses other potential risks to public health due to inadequate regulation of the chemicals used, and consumes large volumes of water that could be used for other, healthier, purposes. Reducing water use for agricultural and industrial purposes must be a priority. Support for improvements to water efficiency infrastructure (including reuse and recycling), and strategies to improve retention of water in soils are vital to using Australia’s limited water resources more efficiently. Greater efforts are needed to evaluate the human health impacts of a range of scenarios in relation to the restoration of environmental flows to the Murray Darling Basin. There are already documented adverse physical and mental health impacts from inadequate water security in many communities in the Murray Darling Basin. These human health impacts must be carefully evaluated and the implications considered in the development and implementation of the Basin Plan. You can read the Climate and Health Alliance submission on the Murray Darling Basin Plan here. Our Briefing Paper, Water for the Murray Darling: Healthy rivers – Healthy People, can be found here. [i] Wentworth Group of Concerned Scientists, Australia’s Climate is Changing Australia, The State of Australia’s Water, November 2006.